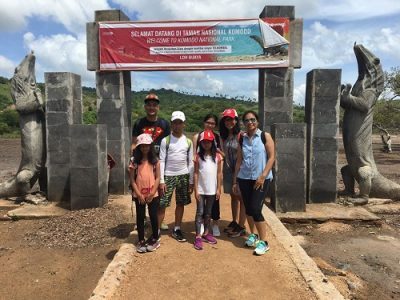 The guide welcomes you at the airport, then enjoy a sightseeing around Labuhan Bajo town covering Batu Cermin – mirror stone cave. We serve you dinner at Kampung Ujung seafood restaurant. Afterwards drive down to the hotel choice in Labuhan Bajo. Breakfast at hotel. We drive early morning to the harbor to set out on the first day Komodo trip exploration with air conditioned boat to Komodo island. Furthermore, we trek on the trail to explore the dragon lizards. 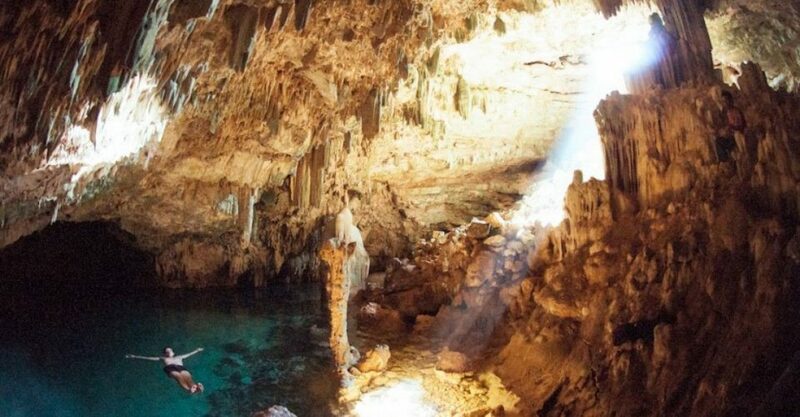 If we are lucky we will get a chance to witness Timor deer, wild pig, and Komodo dragon find water at a waterhole. 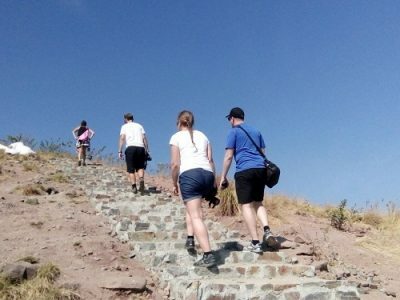 In addition, we also climb up the hill to witness a magnificent view across the Island, bay and beach. Then go back to the pier to continue sailing to pink beach. Lunch is served on board. 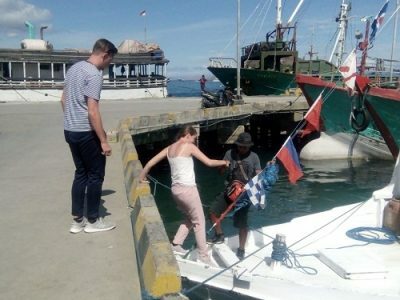 Furthermore, proceed the Komodo trip to Padar Island which is famous as the third largest island among Komodo National Park. 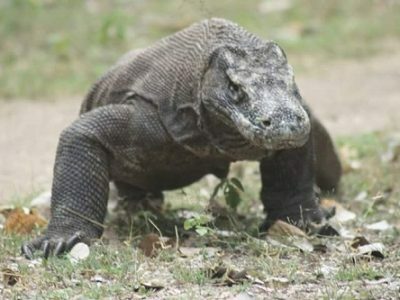 The location is between Komodo and Rinca Island. It is not only popular as a beautiful place for trekking but also a nice spot for photographers to capture a wonderful beach view. 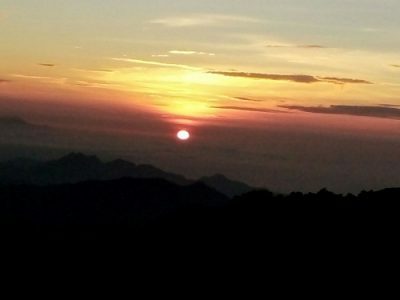 Besides, it is also a good place to enjoy sunrise and sunset. Dinner and stay overnight on board. Breakfast will be provided on board. 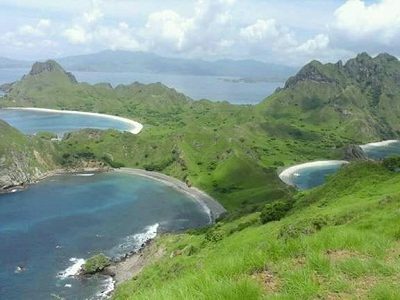 Early morning we climb up the peak of Padar hill from where we see the wonderful scenery of sea and inland of Padar Island. Afterwards we get on the boat to continue the Komodo trip exploration to Rinca Island. We enjoy an other two hours adventure trek to Waewaso. 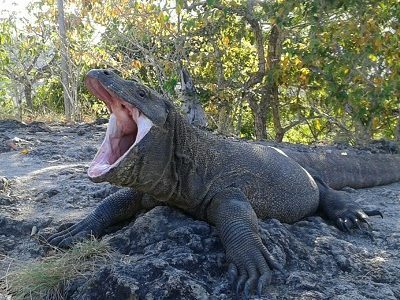 On the way you will not only witness Komodo dragons but also other wild animals such as Timor deer, wild buffalo, long-tailed macaque, and wild boars. 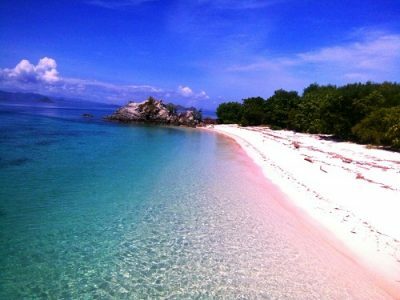 After that we go back to the boat to proceed the exploration to Kanawa Island for swimming or snorkeling. We provide you with lunch on board. In the afternoon we sail back to Labuan Bajo harbor. Dinner is served at local restaurant before returning to the hotel. Breakfast at hotel. Enjoy your last day leisure time at hotel before your guide transfers you to the airport.